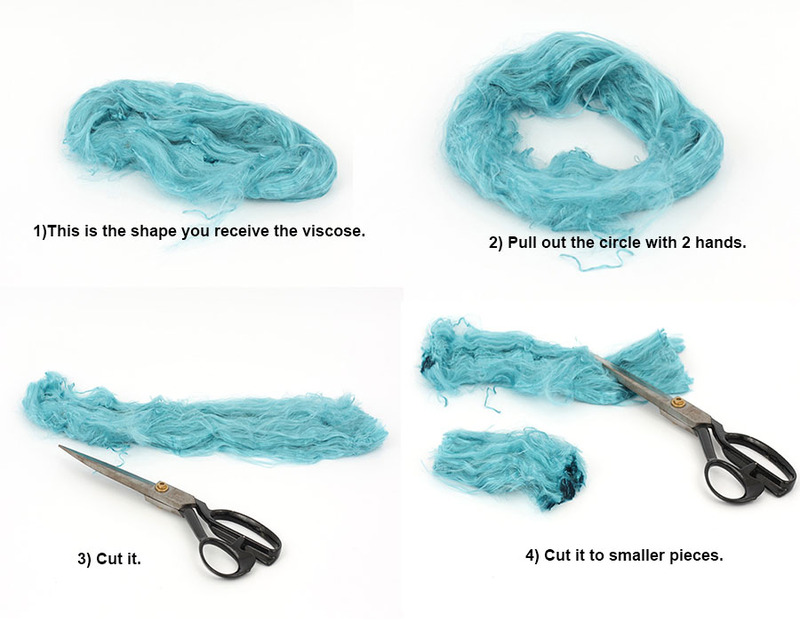 Fibers for felting :: Viscose Fibers For Felting :: Viscose V-50, 50gr. Home/Fibers for felting/Viscose Fibers For Felting/Viscose V-50, 50gr. Minimum quantity for "Viscose V-50, 50gr." is 2. Italian viscose fiber for felting and nunofelting. 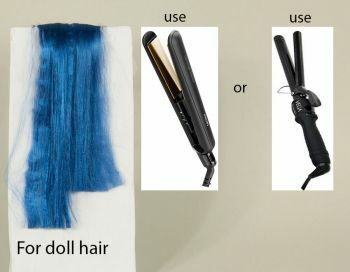 Specially produced for felting and nunofelting purpose. 50gr, 14-16 mic. For wholesale, please contact us! Soft, shiny. By touch the viscose fibers feels like silk. Felting viscose can be used with various types of wool. In the finished product viscose gives a distinct shine and waviness. Felt, evenly coated with viscose fibers, is more durabe to forming nepps and stretching. 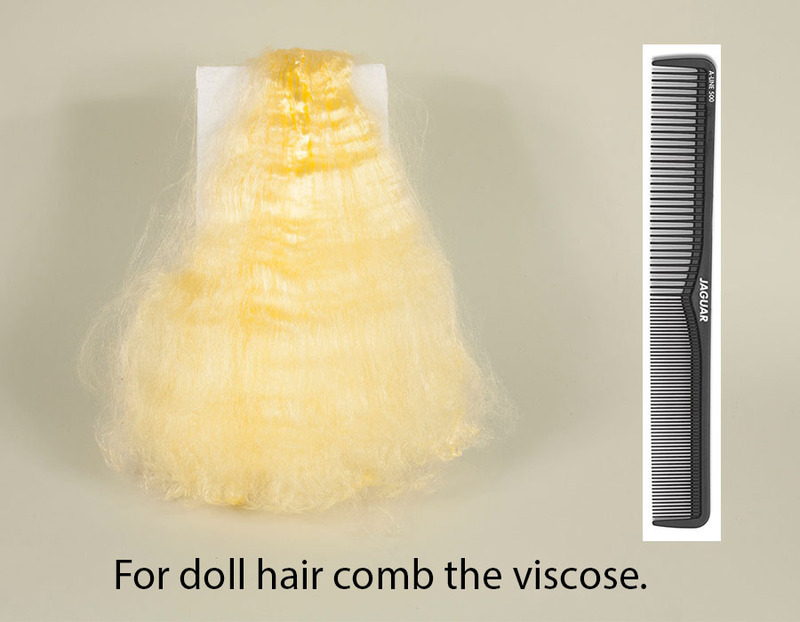 Viscose has a silky shine and smoothness in the felted product. 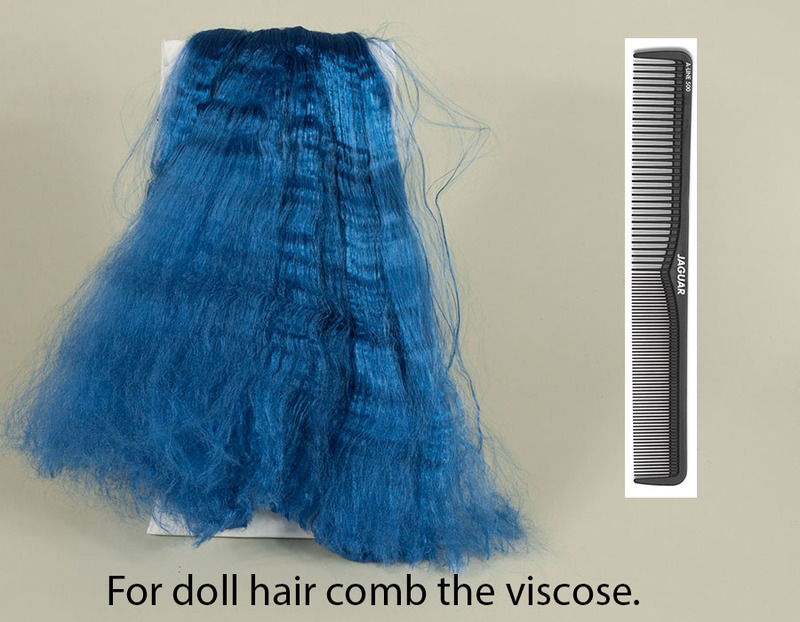 The viscose is sold in hanks, which must be cut before use. It allows you to get a unique effect, that can not be achieved with the use of viscose in a combed tape. 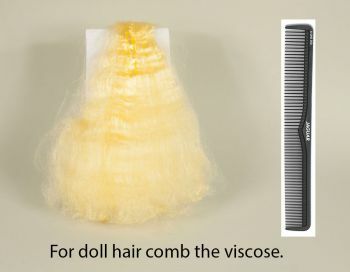 By itself, the viscose does not get felted. Free samples available upon request. Perfect transaction with a nice gift, thank you so much!